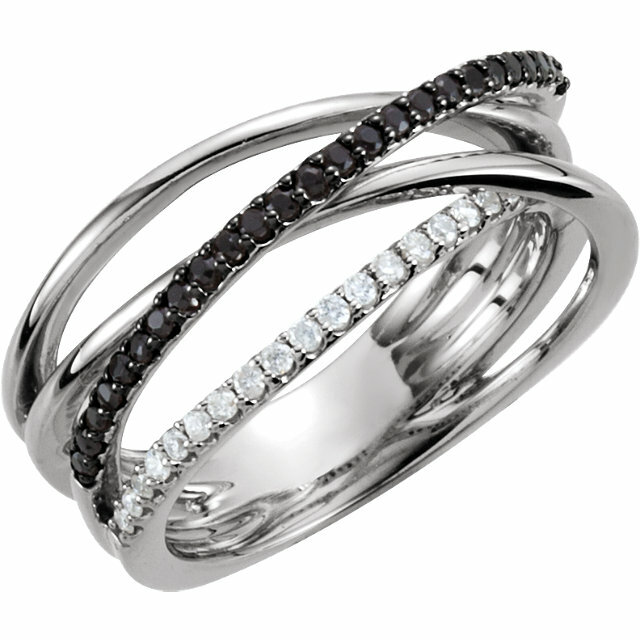 Spinel Rings - Beautiful Red Spinel Rings - Pink Spinel Rings and Black Spinel Rings - A Perfect Spinel & Diamond Ring Awaits! This is a fabulous selection of extremely fine quality natural Spinel Rings in a variety of the beautiful colors that spinels give us. 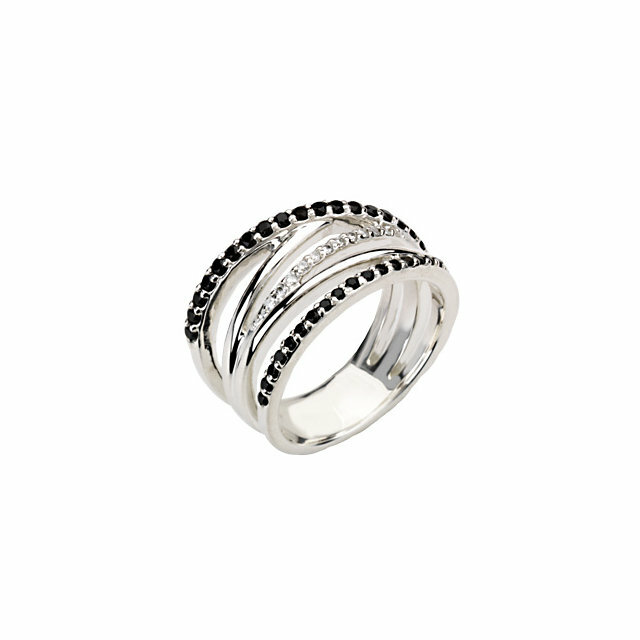 Only very finest natural Spinels are used in this stunning spinel jewelry. Fine quality spinels mostly originate in Africa, especially Tanzania in recent years. Spinels come in a variety of colors including the most popular blue, pink, red, orange. 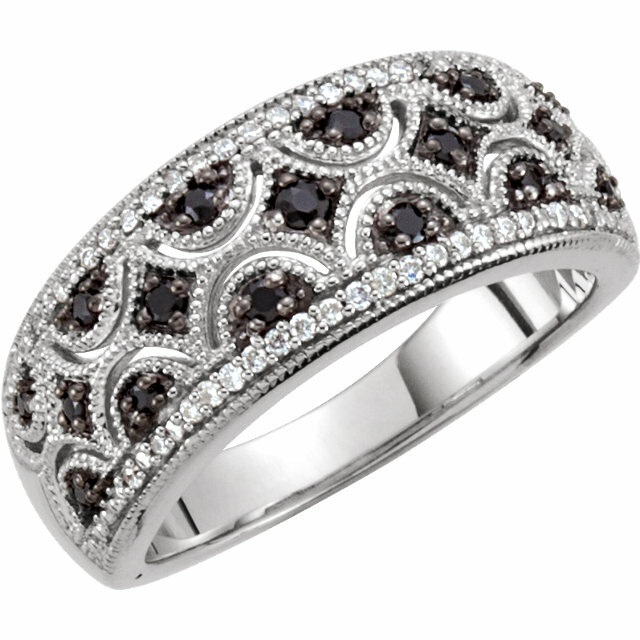 These fine genuine Spinel & Diamond rings were made with quality in mind. 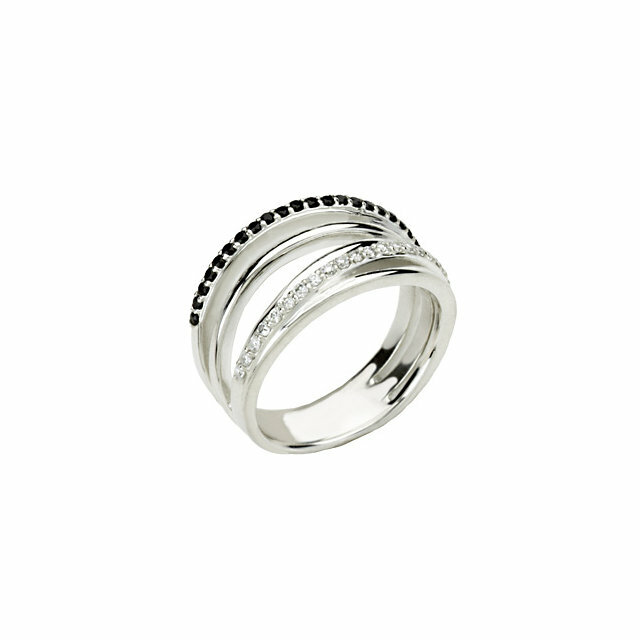 All components of the ring are made with the utmost in craftsmanship & materials. 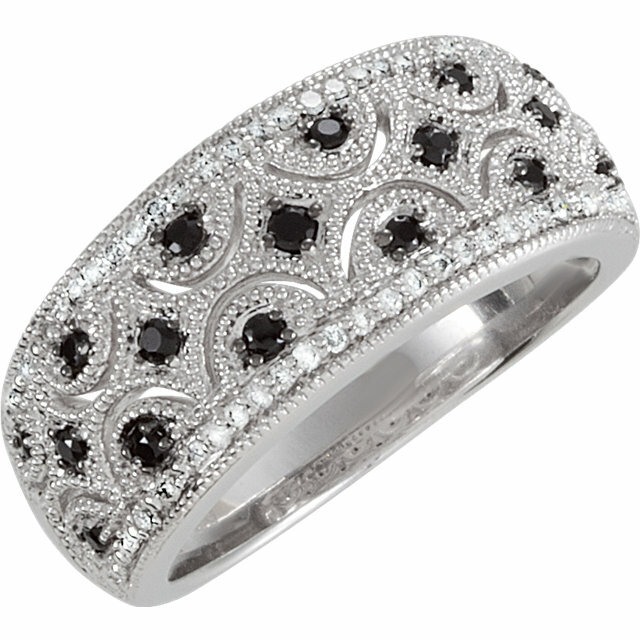 The look of a super gem Tanzanian spinel surrounded by pave diamonds is just spectacular. Check our prices against any of the competition. If you are looking for a high quality Spinel ring with top gem quality natural spinel gemstones, you�ll find AfricaGems can�t be beat. When buying gemstones or gemstone jewelry with colored gemstones, always look at the gem or jewelry piece in different light sources. 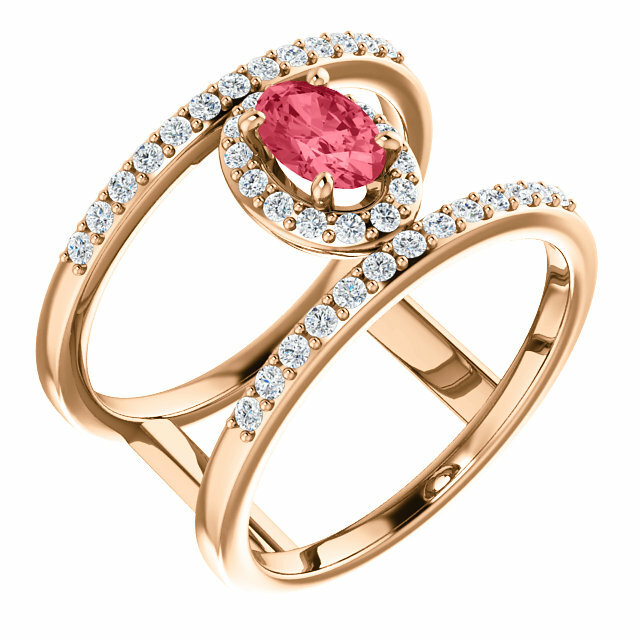 Take the Spinel ring out into full daylight, a cloudy day, under flourescent lights and under a desktop lamp. That way you will know how the color of the spinel will look under all lighting conditions.